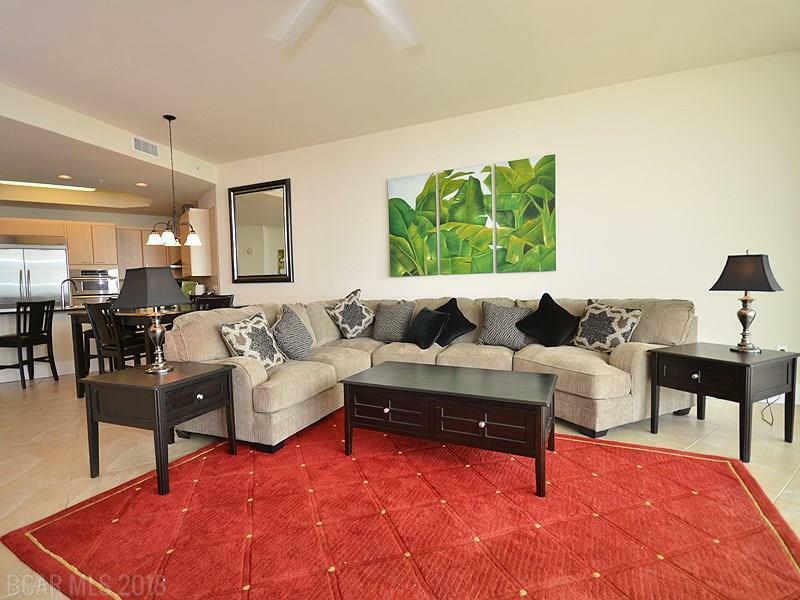 Fantastic Penthouse unit with excellent rental potential. 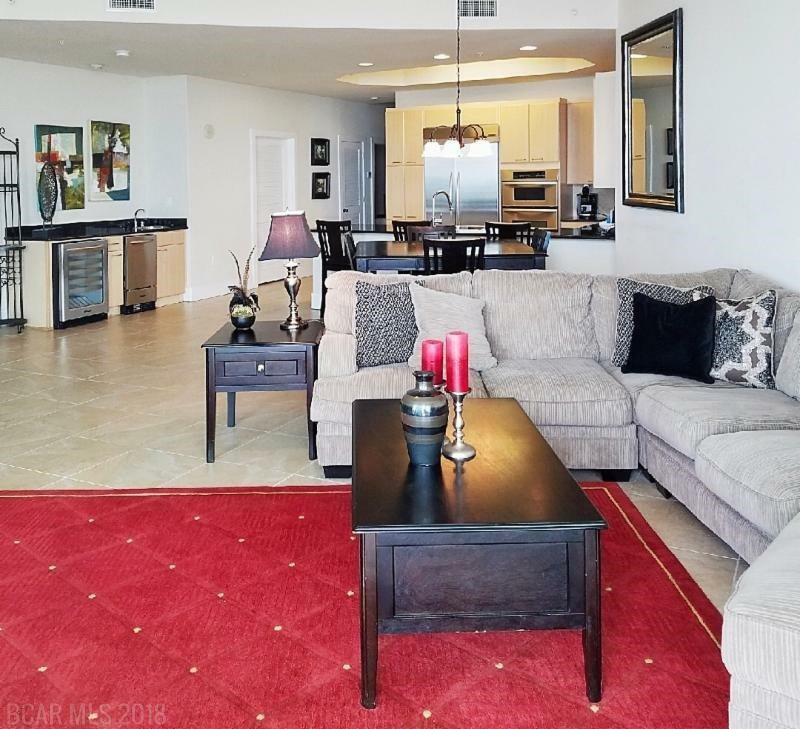 Fully furnished with tile floors, Kitchen-Aid Stainless Appliances including ice maker/wine chiller plus the high ceilings offered on the Penthouse floor. Currently sleeps 8, but can be easily converted to sleep 11 with a sleeper sofa & extra twin bed in queen bedroom. 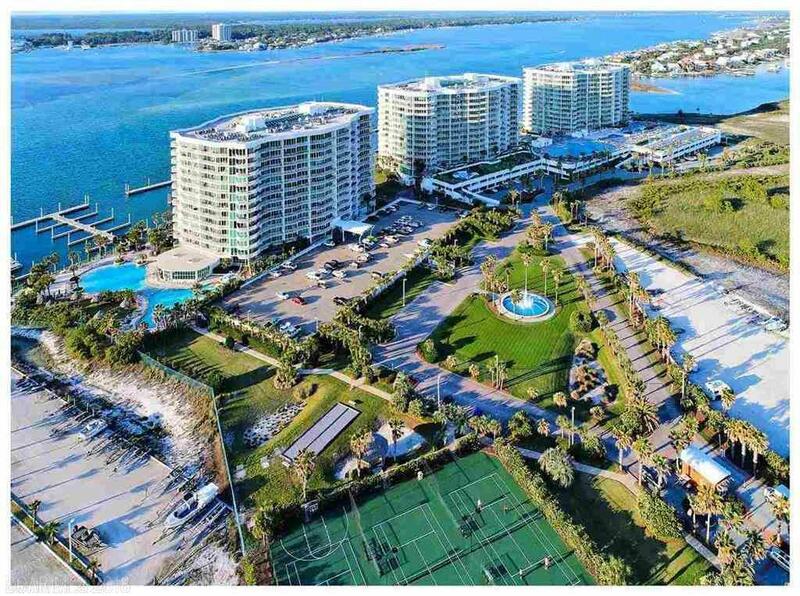 Complex amenities include indoor pools with slides, outdoor pools with slides, lazy river, hot tubs, fitness center, tennis courts, bocce ball, putting green & on site grills overlooking the marina. Walk to onsite restaurant, Cobalt, or rent boats & water sports equipment from onsite marina. Easy beach shuttle from parking deck or short walk. 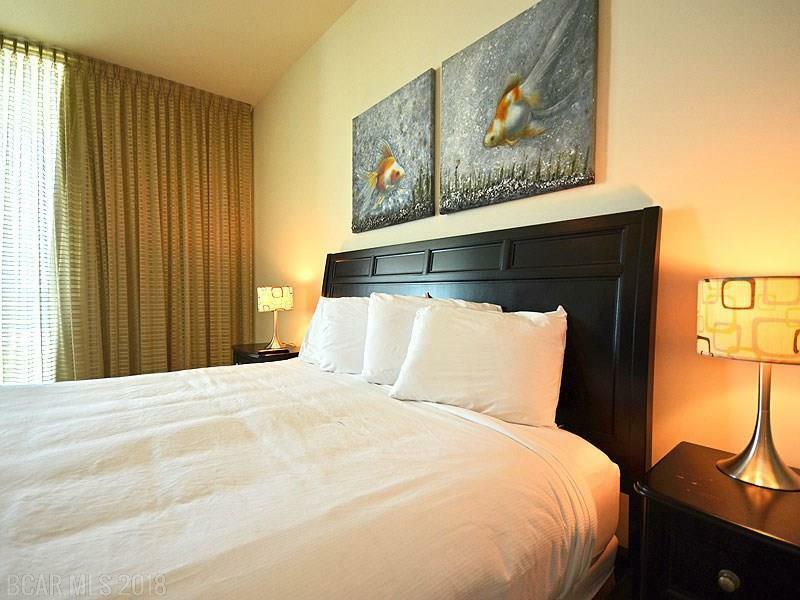 Enjoy the unobstructed views from the expansive balcony overlooking the Gulf & the lazy river and pools. Brand new AC system installed September 2018. Great value for investors! Sellers say bring all offers!